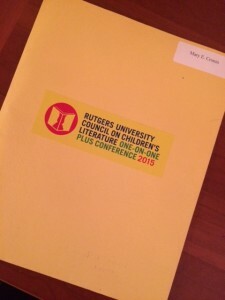 A little over a month ago, I attended the Rutgers University One-on-One Plus conference, hosted by the Rutgers University Council on Children’s Literature (RUCCL). It was a game-changer for me! Here’s why. I used the October conference as a deadline. I was determined that my manuscript, my middle-grade novel Tomfoolery, would be ready by the conference date. This was highly motivating. I worked towards this goal all summer and early fall, getting critiques, revising, polishing. I studied the list of mentors, and the difference between editor, assistant editor, and editorial assistant. From researching all of the mentors on Twitter, Publishers Marketplace, and more, I realized how quickly things change—many of them had been promoted since the mentors list had been posted by RUCCL. I got a sense of their tastes and interests, and tuned in to the buzz about new books in a different way. From all that studying, I learned about the various publishing houses in a deeper way… which imprints were in which houses; who the editors and assistants were; who published books I loved. It gave me a better grasp of the big picture. I also learned more about the various agents, what they were looking for and who their clients were. I’m in this crowd shot, chin in hand, listening intently and trying to stay calm and focused! After reading several interviews with and blog postings about/by certain editors and agents, I honed the list of people I would most like to meet. I got to meet two people out of my top ten! Unless you want to tackle someone while they’re eating a sandwich, that part is a bit challenging. I wished I had included photos (Google images!) in my research of the people I most wanted to meet, so that I could spot them in the crowd at lunch and during mingling. I memorized my “pitch,” something that I did not feel confident with. I wanted to be able to smoothly say what Tomfoolery was about, and I worked at it. It genuinely helped in many conversations, and it didn’t feel fake. It kicked in when I met the editor I most wanted to talk to after lunch, and she asked to see my full manuscript! I prepared for a meeting with my mentor by having a lot of different options for discussion. I knew I would have 45 minutes with my mentor, and I didn’t know if it would be an author, agent, editor, or someone else. You don’t find that out until you arrive at the conference and pick up your folder. I wanted to make the most of this time. Here’s the twist: I was paired with a lively and friendly mentor, an agent named Carrie Pestritto from the Prospect Agency. The catch? I’d met the previous year with another agent from Prospect, Linda Camacho, who gave me feedback on the MG time-travel novel I was working on, and encouraged me to move forward with Tomfoolery. I knew I was going to send Tomfoolery to Linda, so I would not be submitting to another agent in the same agency. But I used my time well. I explained all that to Carrie. We talked about my five pages, she gave me feedback on my query, and we had time to talk about my possible next projects in light of the market. It was energizing and helpful. I went with a friend, and we pumped each other up and solidified our writing friendship. We had dinner afterward, hashed out all the information we gained, shared insights, and strategized about next steps. We followed that up with e-mailing each other in the weeks after, about querying and more. We kept each other accountable and we tried to keep the Rutgers energy going. 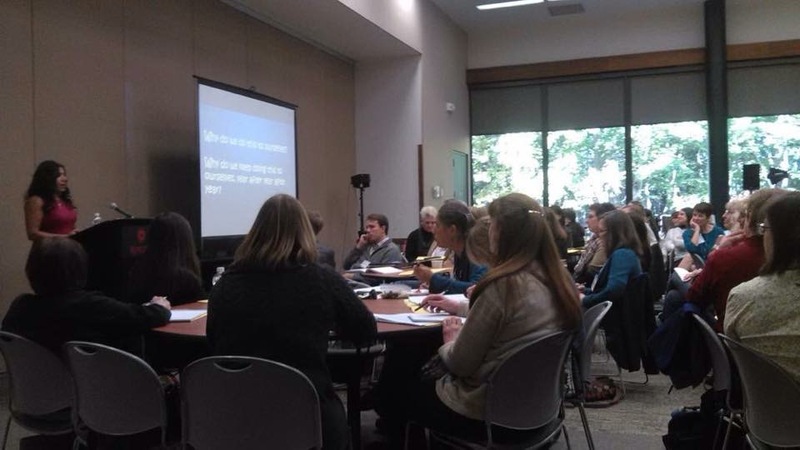 Within two weeks of attending the One-on-One Plus conference, I was ready to begin querying agents. Two weeks later, I accepted an offer of representation from Linda Camacho of the Prospect Agency. Did that directly result from my interactions at Rutgers? No, not exactly. But the conference – the preparation, the experience of it (adrenalin! ), the gust of energy I left with—was a catalyst. It was invaluable in helping me to solidify my writing goals, my current work in progress, and my skills in networking and presenting my work. It made me READY. If you’re ready to pitch and present your work, to begin querying, I can’t think of a better opportunity than the Rutgers Conference. It’s on again next October, and I believe the application deadline is in June. Be on the watch for it—it’s a great experience! Mary, congrats on getting your agent! This conference sounds fantastic and it also sounds like your planning and preparation led you to achieve your goal. 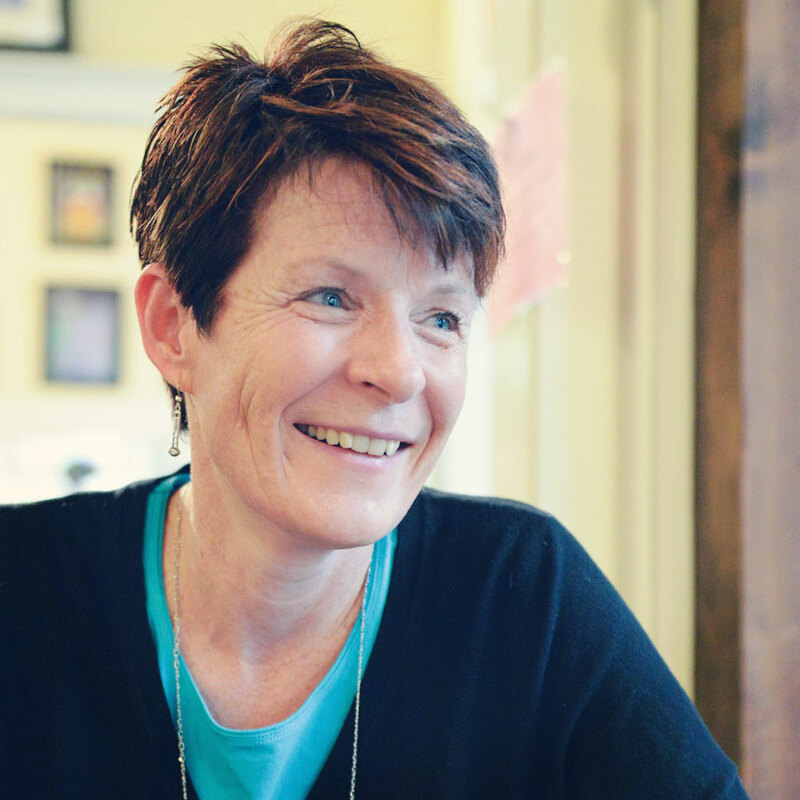 I look forward to blogging with you on Project Middle Grade Mayhem!